Are you looking for an exciting adrenaline filled event to top any other corporate event you have organised before….well look no further! 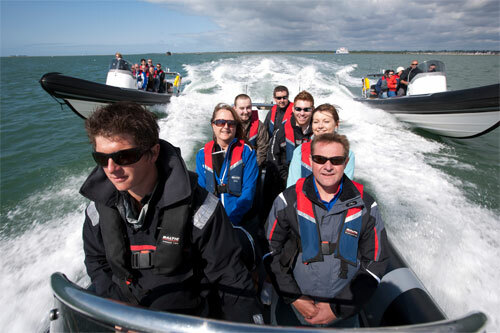 Solent Events run Land Sea and Air corporate days all year round. 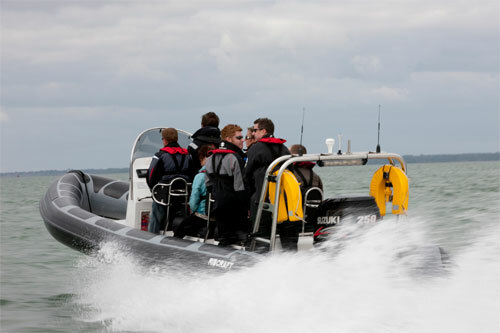 This jam packed day of competitive action starts with a half a day on Rib blasting across the Solent at high speeds visiting various Solent ports to compete treasure hunt challenges. 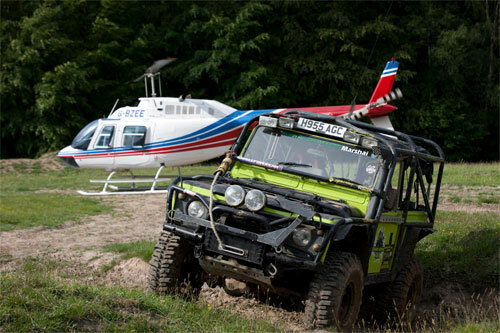 Then, to follow a delish BBQ or buffet lunch, 4×4 and/or country sports activities run alongside helicopter flights for a trip over to the Needles and Solent where the group were riding the waves earlier that day. Contact us to find our more, in the meantime here are some photos from Solent Event’s last Land Sea and Air day….